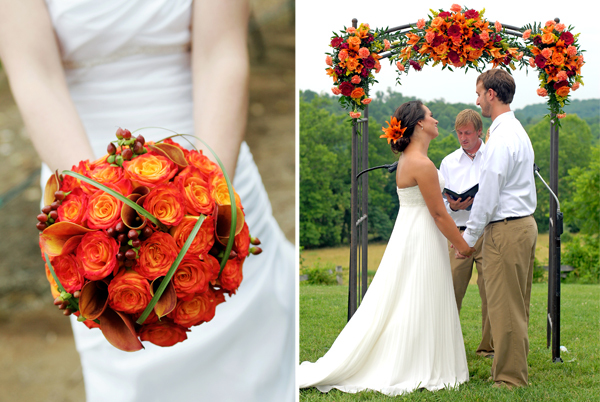 Tangerine Tango is a vibrant reddish orange hue that invokes a sense of energy and renewal, making it a great source for wedding color inspiration. 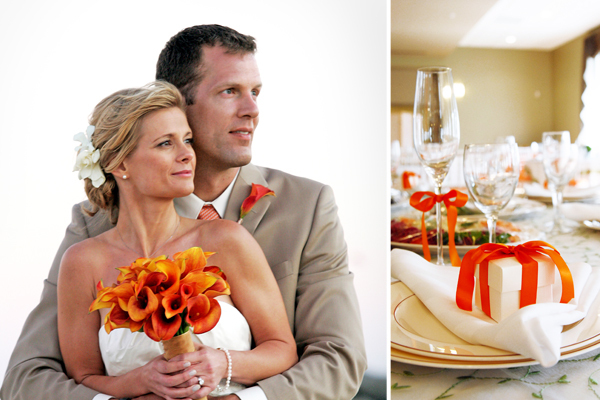 In addition to being named Color of the Year, Tangerine Tango was also highlighted in Pantone's list of colors to watch for specifically in Spring 2012 fashion lines, meaning this lively color is a perfect choice for fashion savvy spring weddings. 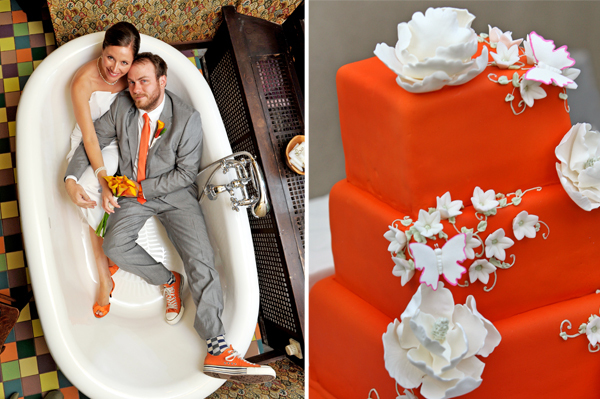 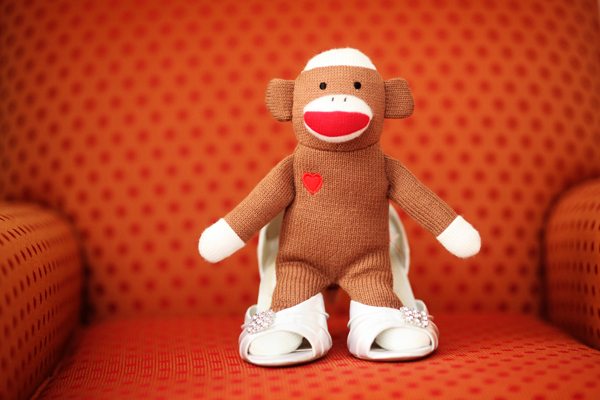 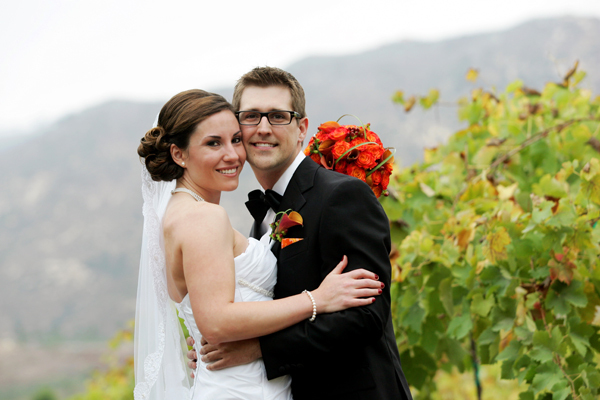 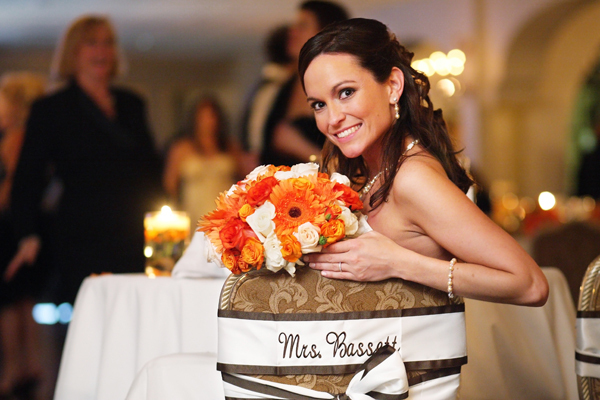 Check out these wedding photos that feature Tangerine Tango and similar orange themes. 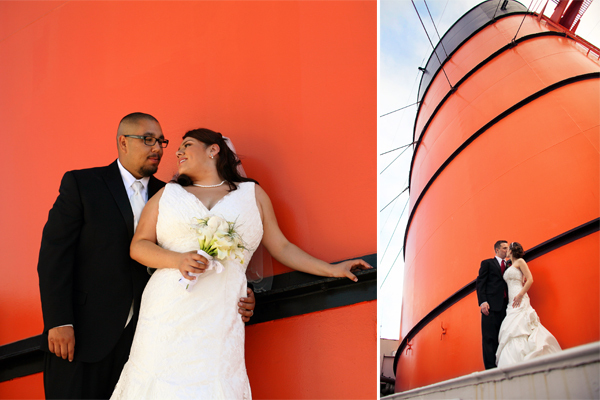 To get more wedding color inspiration, visit our Inspiration Boards.